Costco Membership Deal | A Savings WOW! Here’s a very hot deal on a Costco membership. There are so many things you can get at Costco, including the ingredients to make everything in $5 Dollar Dinner’s 20 Gluten Free Slow Cooker Freezer Packs for $150! 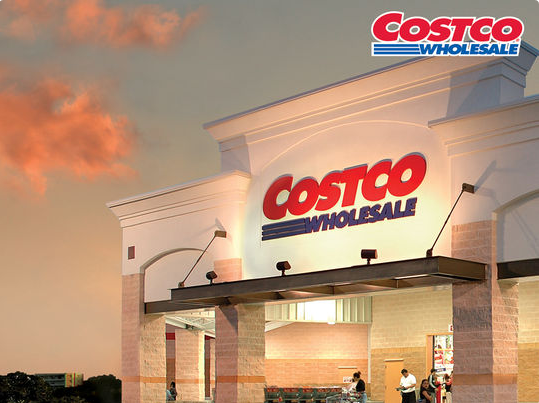 – Purchase the Costco Membership on Living Social for $55. The fine print: Valid for NEW members only. This offer is not valid for a renewal of an existing Costco Membership. Limit 1 Membership per customer, up to 3 additional Memberships as gifts. A Costco Gold Star Membership is $55 a year; Each membership includes a free household card. PROMOTIONAL VALUE EXPIRES DECEMBER 15, 2014. If purchaser does not use voucher by December 15, 2014, purchaser may call LivingSocial to receive a refund for the paid value. Any unused vouchers that have not been refunded will be refunded by February 5, 2015. Purchaser must redeem Voucher by December 15, 2014 to receive the Membership Activation Certificate, Cash Card, Identity Guard®, and coupons. Coupons expire March 31, 2015. Offer valid at U.S. Costco locations only. Not valid in Puerto Rico. 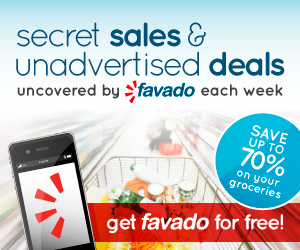 To qualify for this offer you must purchase the Membership Activation Certificate through this promotion. Entire Value of the Costco Membership Activation Certificate must be used in a single visit. Offer may not be combined with any other offer. Your Costco Membership Activation Certificate will be emailed to you immediately after completing your purchase and redeeming your Voucher online. To activate your Costco Gold Star Membership you must bring the printed Costco Membership Activation Certificate email or your printed redemption confirmation page to your local Costco location. The Costco Cash Card will be provided after presenting the Costco Membership Activation Certificate and completion of the Costco membership application for a Costco Gold Star Membership. Limit 1 Costco Cash Card per household. Coupons will be mailed to the address provided by Purchaser and will be mailed within 4 weeks after redeeming your Voucher online. The Costco Cash Card and coupons are considered “Promotional Value”. Costco accepts cash, checks, debit/ATM cards, EBT, Costco Cash Cards, Costco Credit Cards and American Express. Identity protection is offered by Identity Guard®. Only valid for Costco members in the United States. Requires successful enrollment. First three months are free and then you will be automatically billed $13.49 per month for Gold Star or Business Members each month thereafter, unless you call to cancel the identity protection service. Other conditions apply. Come back and let us know what you end up buying at Costco!